Food, shelter, and clothing are basic needs but did you know that playing is a basic natural drive and it is good in developing the brains? It is not just a petty fun activity; it is scientifically studied that playing can stir the growth of nerves in the brain that is responsible in decision-making and emotions of a person. Also, one’s imagination and visualization skills are enhanced. Aside from mental benefits, it is good for physical health and social aspect of a person. While one plays, he uses his body actively by running or moving fast. Social life is also developed as one enjoys being with friends. 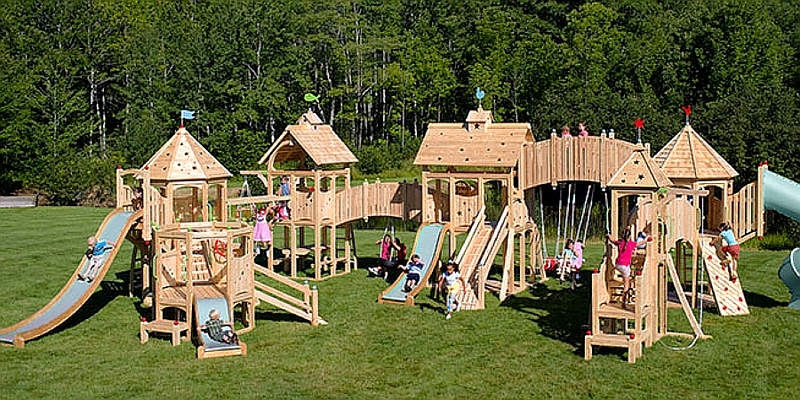 Hence, installing a playhouse outdoors will bring utmost joy for your children. Here is CedarWorks! They are pleased to bring more joyous childhood memories for your kids. 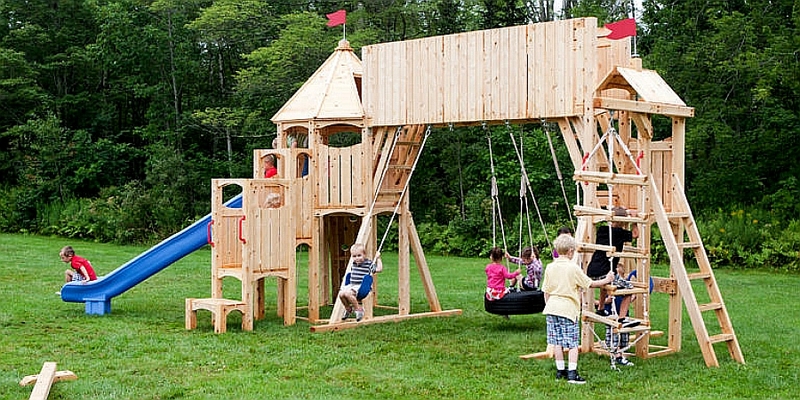 They design playhouses more than aesthetics. Their products are functional, durable and provides full of fun. Materials that are used are crack-free, chemical-free, upkeep-free Northern White Cedar for outdoors and fixtures while for indoors, they are made of cabinet grade multi-ply panels and water-based stains. 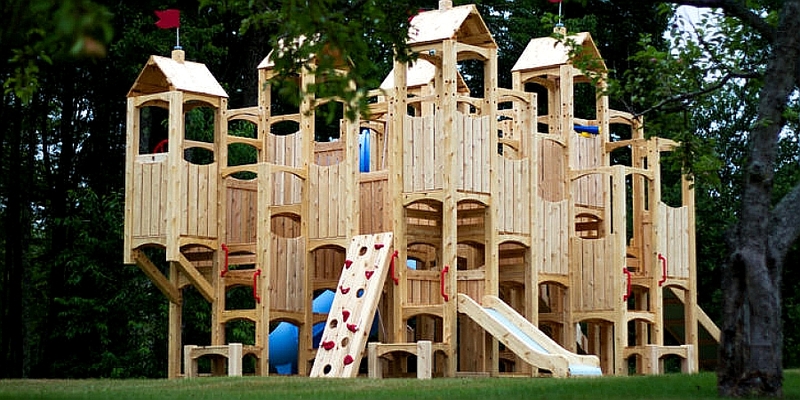 These materials can withstand climate exposure unlike plastic playsets. 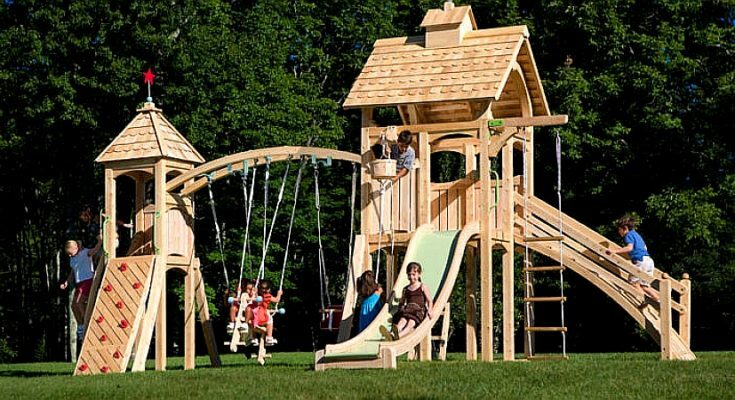 The playhouse can be set up in your front or back yard. 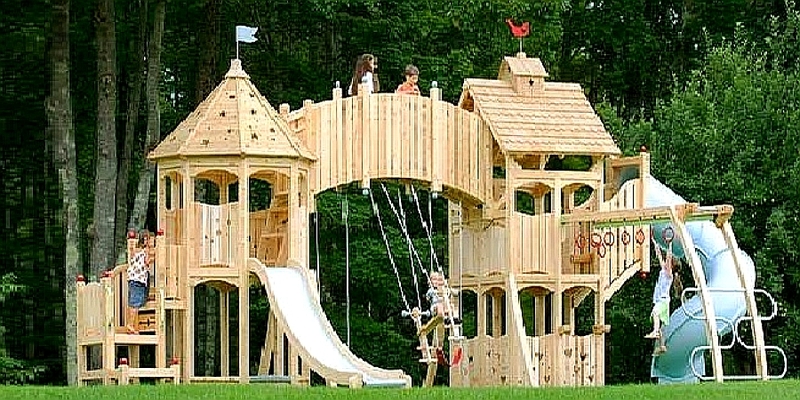 This play set gives an extraordinary presence as well as a wonderful gift that kids can really enjoy. It is very delightful to watch your kids climb, slide, swing and run. 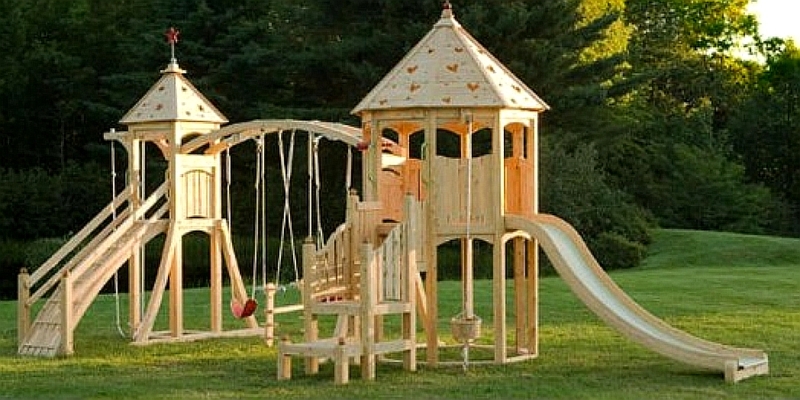 What’s more amusing is the castle design playhouse. They can have role plays and act like princes and princesses. Fairy tales can be enjoyed not only on movies and books but in real play activities. These fun and recreational experiences would bring countless childhood merriments that parents should sincerely provide to their kids. To see more of CedarWorks work, find them in the Building Homes and Living directory. Of course there are other designs, too. Take a look at some of the things people have had made.